Gifts for Runners and a Giveaway! Now that Thanksgiving is over I’m in full blown Christmas mode! I’ve decided that unlike previous years I am not going to procrastinate and leave all of my shopping for the last week before Christmas. Today, I thought I’d share some things that would make great gifts for the runner in your life! We also have an awesome giveaway to share so keep reading! Earbuds – A great pair of earbuds are crucial for running! We both use Yurbuds and love them! They are comfortable and stay put. While you’re at it, why not thrown in an iTunes gift card or a subscription to Rock My Run . Fuel/Hydration of choice – Runners can go through a lot of fuel when training for races, so a stocking up on some of their favorites would make a great gift! 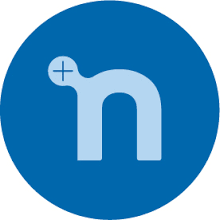 Grab a couple tubes of Nuun and their favorite gels or chews! Socks – There are several different options you could go with for this category. You could get them a few pairs of their favorite low cut socks or a pair of compression sleeves/socks. Road ID – These are an absolute must have for any road runner. I love the rubber style bands with the charms! 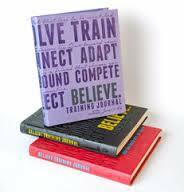 A Running Book – The Terrible and Wonderful Reasons I run Long Distances, Meb For Mortals, or the Believe Training Journal are a few examples. Shoe Charms – I love these Foot Notes from Momentum Jewelry! A Subscription Box – These are monthly boxes that come with all kinds of goodies for runners so it’s like getting a new gift every month! Some options are The Runner Box or Stride Box. Shoes – We go through shoes like crazy. A new pair of their favorite trainers would make a wonderful gift! 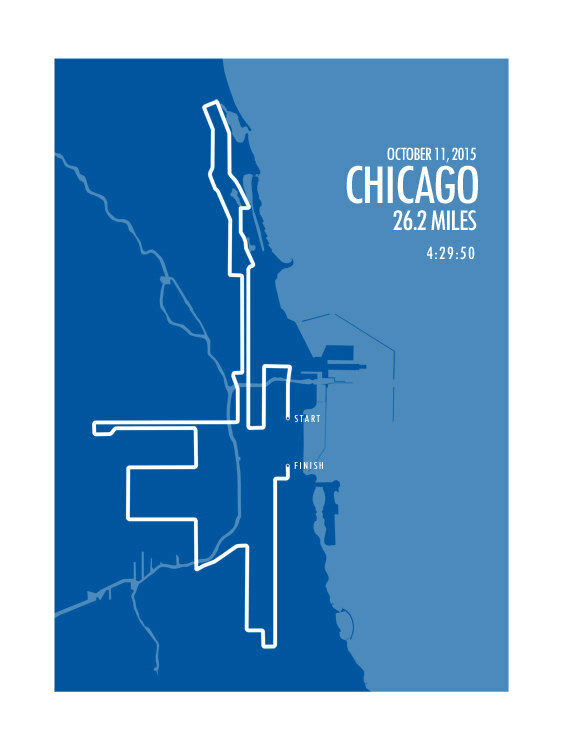 A Marathon Course Map Print – If your runner just ran a goal race these prints make an awesome commemorative gift! This one looks really nice and can be personalized with the runners name and finish time! A Race Entry – Is there a race your runner has been talking about wanting to run? Why not gift them an entry and wrap a copy of the registration for them to open! I’m positive that any runner would appreciate the support of their hobby! And on that note, we have a giveaway! Our friends at Spartan Race have offered us an entry to one of their races to give away! The entry is good for one entry for any open heat (non-confirmed start time) in any Spartan Race in the Continental United States. To enter: Leave a comment telling us which race you’d choose. For additional entries: follow us on Twitter (@2halfsblog) and leave a comment telling us you followed and follow us on Instagram (@taleof2halfs) and leave a comment telling us you followed. Giveaway will close Friday night and we will choose a winner at random! Spartan Race is also offering deals on registrations! Just followed you on both Twitter and Instagram as well. Thanks for following and best of luck. The Ohio beast for sure! The Ohio beast for me!